Upgrading works, where necessary, for the double-track line in service, considering a future change from Iberian to standard gauge. Detailed design of the platform and superstructure for the third track of the abandoned platform of the former railway line. Upgrading works for the third track section currently in service between Vallada and Xátiva (at present, it is a single-track line). 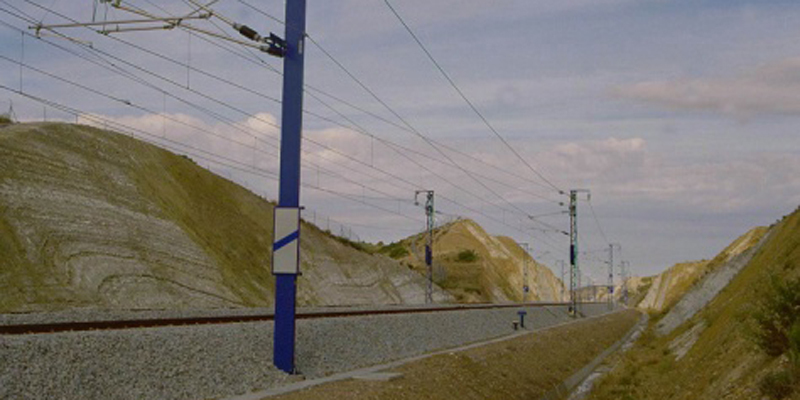 High speed railway line with ERTMS Level 1 and 2 and 25 Kv voltage. Maximum operating speed: 260 km/h. Passengers station at Vallada and technical facilities at Mogente. TPF Getinsa Euroestudios (formerly Getinsa) provided the following services: cartography, geological and geotechnical surveys; drainage study; tracks and connections; structural calculations and environmental impact mitigation measures; signaling and telecommunications systems; power supply; preparation of the final report with the relevant addenda; final drawings; technical specifications; Bill of Quantities and construction budget.